Email is best to reach me but feel free to text me if you want to directly setup an appt. to see the studio. Dimensions 15 x 15 ft.
Square Footage 225 sq. ft.
One of Crybaby’s largest studios is opening up! 15x15 with a 4x15 loft for storage. 24 hour access, month to month lease. To hold the studio for May 1st I would need a $840 deposit that applies to your security deposit once you sign the lease. Security is due in full 30 days after signing. 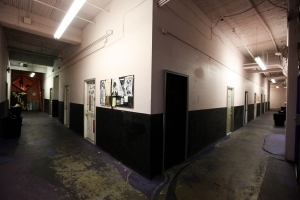 ​Established in 1999 Crybaby’s studios are private rehearsal spaces for bands centrally located on 11th and Pike in Capitol Hill. 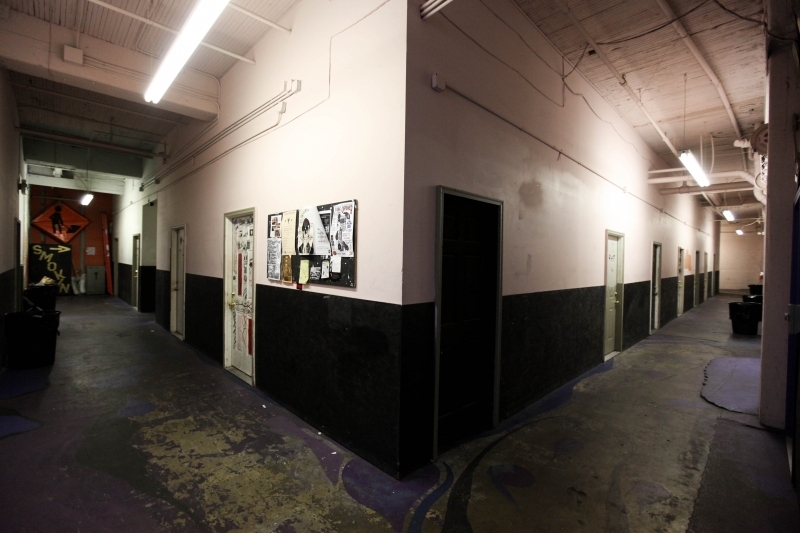 Studios range from 100-250 sq/ft. and are in the $350-850 price range. Leases are on a month to month basis with 24 hr access and all utilities included. 1 month security deposit is required.